Life should be well lived. 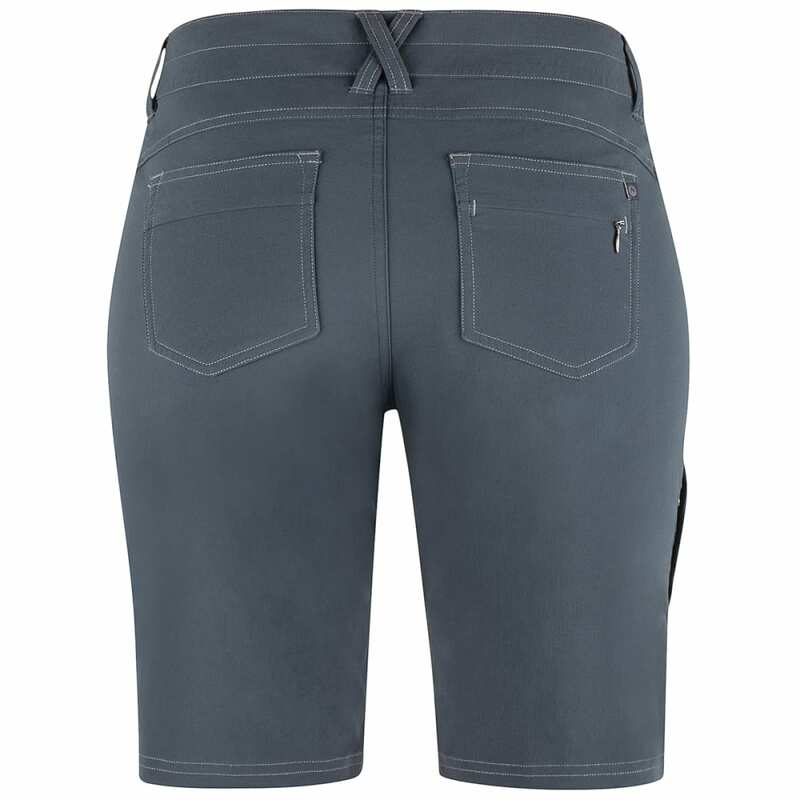 And the Women's Kodachrome Short should be well lived in, because it delivers the kind of comfort that warm weather requires. 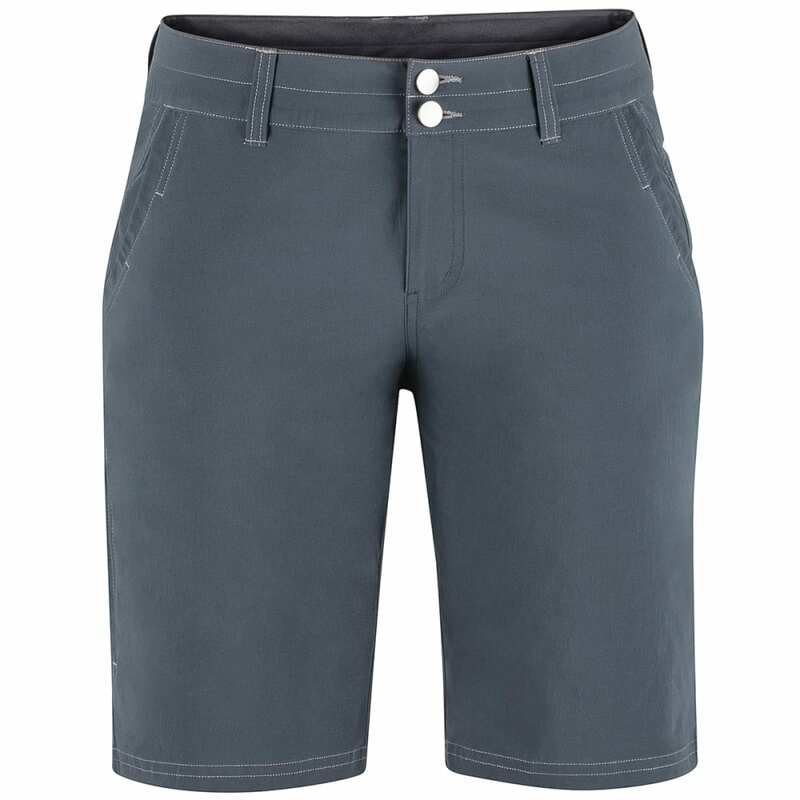 This stay-cool, stay-dry short is made with fabric that features CoolExchange technology that is engineered to make you feel cooler by lowering your body temperature. Quick-to-dry, this short has a DWR-treated finish to shed light precipitation or the splash of the river. 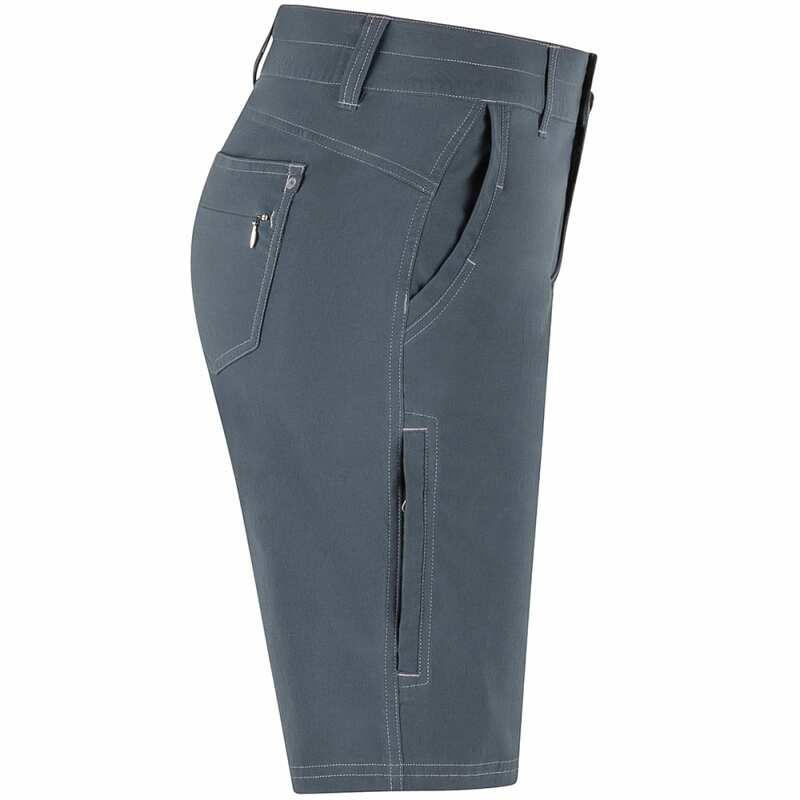 Superb mobility in this short is achieved by adding stretch and an inseam gusset panel. 94% Nylon 6% Elastane Cooling Plain Weave 4.0 oz. / yd.